Oil prices added to their gains on Friday, with Brent holding at multi-year highs. The possible trade war poses a threat to demand, but for now, the market is focused on geopolitical dangers in the Middle East. Oil prices are set to post their strongest weekly gain since July. 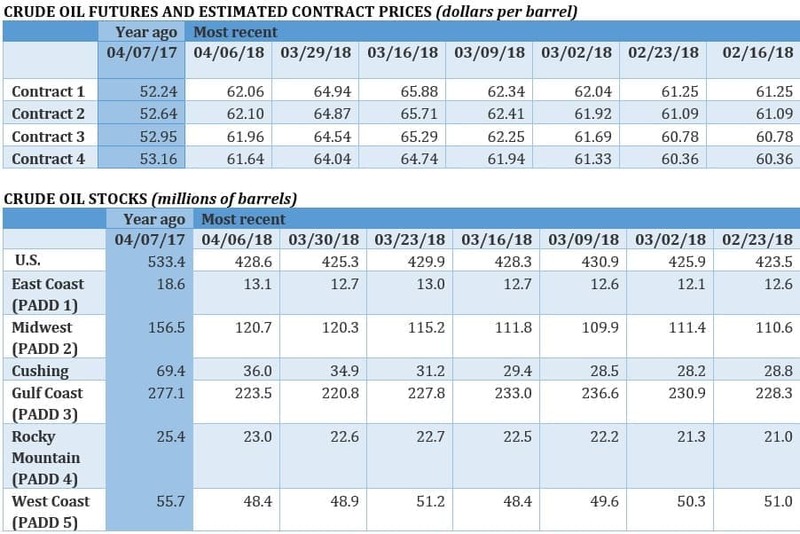 IEA: Trade war could hit oil demand. The IEA said in a new report that the U.S.-China trade war could result in lower oil demand. 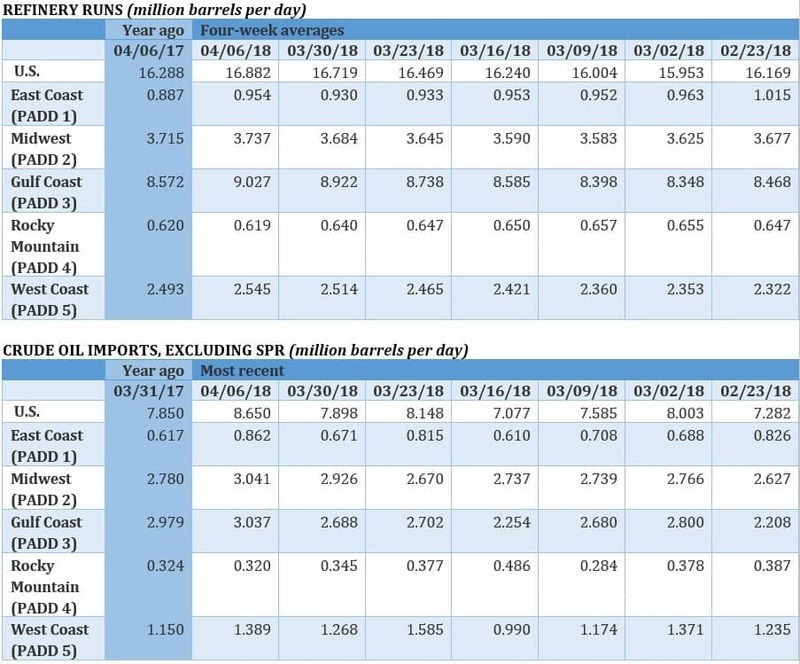 The agency kept its forecast of oil demand growth at 1.5 million barrels per day (mb/d) but noted that the trade war represented a serious “downward risk” to that projection. 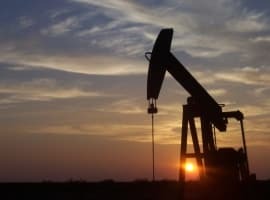 The IEA said a 1 percent decline in global GDP growth would translate into lower oil demand growth by 690,000 bpd. 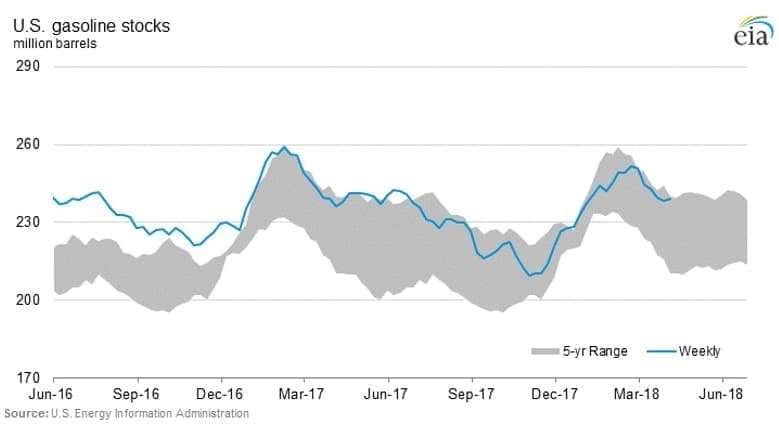 Meanwhile, the IEA said that OPEC has largely accomplished its goal of draining global inventories back to the five-year average. OPEC supply falls by 200,000 bpd. OPEC production fell by 200,000 bpd in March, on the back of declining output in Venezuela, Libya, Iraq, Angola and Saudi Arabia. The group’s production levels are now at a one-year low at 31.958 mb/d. Aramco agrees to build $44 billion refinery project with Indian consortium. Saudi Aramco and a consortium of Indian refiners agreed to build a $44 billion refinery and petrochemical project on India’s West Coast, according to Reuters. The project would consist of a 1.2-million-barrel-per-day refinery integrated with petrochemical facilities. For Aramco, the deal offers downstream assets abroad while also locking in sales for its crude oil. Meanwhile, India’s fast-growing economy is hungry for petroleum products. Devon Energy to lay off 9 percent of workforce. Oklahoma-based Devon Energy (NYSE: DVN) announced on Tuesday that it would lay off 300 workers, or about 9 percent of its employees. The move comes as shareholders are pressing shale companies to focus on profits. The company’s share price rose 7 percent on the news. Trump administration’s biofuels policy in flux. The Trump administration’s approach to biofuels has been all over the map. Earlier this week, Reuters reported that the Trump administration would likely punt on the issue of reforming U.S. biofuels policies, which has come under fire from the refining industry. Because of the opposition from Big Corn, the Trump administration appeared to moving in the direction of taking no action to further undermine the ethanol market, which would have been welcome news to the ethanol industry after the administration had repeatedly lent support to refiners. Chinese tariffs on U.S. agriculture also made reforms to biofuels policy a heavy political lift. “There’s just a lot going on right now, so they decided to take a pause and revisit in three months,” a source told Reuters. Trump hopes to make it up to U.S. farmers. Sensing a crack in biofuels requirements, ExxonMobil (NYSE: XOM) and Chevron (NYSE: CVX) have reportedly requested waivers from the mandate. 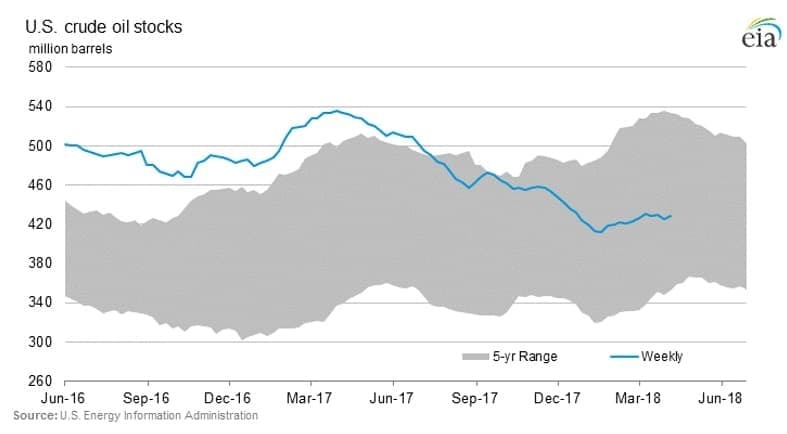 The waivers have typically only been granted to smaller refiners, but because the Trump administration has cracked open the door to more exemptions, the oil majors want in on the action. But, with farmers taking a hit, President Trump voiced support for allowing the sale of gasoline containing 15 percent ethanol year-round, allowing sales in summer that are currently banned. The move would be “very exciting news” for the ethanol industry, according to the Iowa Renewable Fuels Association. Record U.S. oil production with fewer rigs. 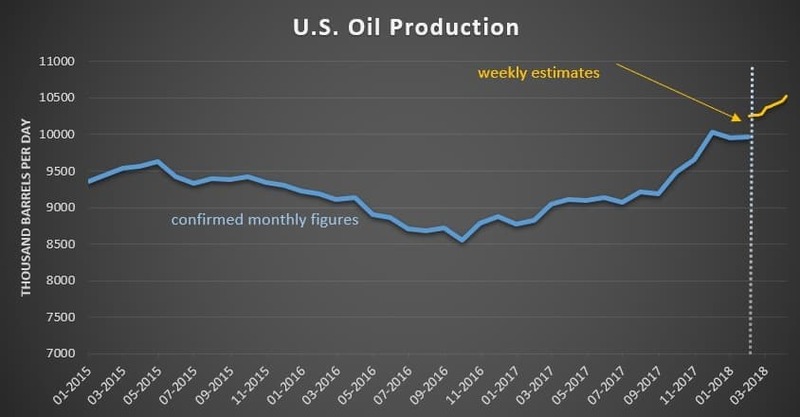 U.S. oil production continues to break records. Output jumped above 10.5 mb/d last week. Yet all the output gains are occurring with just a fraction of the rigs from years ago. For instance, Texas is producing much more oil than it was in 2014, with 25 percent fewer rigs. U.S. summer gasoline prices to be the highest in four years. The EIA estimates that U.S. gasoline prices will average $2.74 per gallon this summer, the highest in four years. U.S. to escalate trade conflict with China. The White House is reportedly preparing new tariffs on China as it tries to step up the pressure on Beijing. The U.S. will also draw up prohibitions on Chinese investment in advanced U.S. technology, “whether by acquisition, joint ventures, licensing or any other arrangement,” the Wall Street Journal reported. ExxonMobil resumes production at PNG LNG. ExxonMobil’s (NYSE: XOM) sidelined Papua New Guinea LNG export terminal has resumed production and export after it was shut down following an earthquake in February. 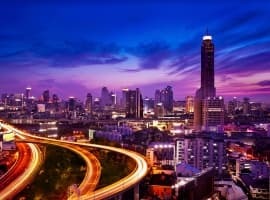 While geopolitical risk could add a few dollars to the price of a barrel of oil, the recent surge in oil prices is underpinned first and foremost by a robust economy, an accelerating global demand and also a virtual re-balancing of the oil market. Moreover, the global oil market believes the Saudi oil minister, Khalid al-Falih when he says that OPEC would neither sit by and allow an oil supply glut to return nor would it let prices jump to “unreasonable levels.” That begs the question as what constitutes a reasonable price for oil. A reasonable price is one that the global oil fundamentals could support at any point in time. This price could be $75 a barrel in 2018 rising to $85 in 2019 and $100 or higher in 2020. It is a sound economic principle for Saudi Arabia and other OPEC producers to maximize their revenues by charging whatever oil price the global economy could absorb. However, a reasonable price for oil is different from a fair price. I would argue that a fair price ranges from $100-$130. Such a price is good for the global economy in that it enhances global investments and it helps the oil-producing countries increase their revenues thus investing in exploration and expansion of oil production capacity to meet rising global demand. It also enables major oil companies to balance their books and invest in future energy projects. The United States is pursuing a dangerous course by escalating trade conflict with China. The imposition of tariffs on Chinese goods could be viewed as the first shots in the petro-yuan/petrodollar war of attrition. If a trade war between China and the United States erupts, China will not run from a fight with the United States and will retaliate by imposing its own sanctions on US exports. And to punish the United States financially, China could also offload its holdings of US Treasury bills estimated at $1.3 trillion. The launching of the petro-yuan could mark the beginning of the end of the petrodollar. The United States is not going to take this potential threat lying down. In time, President Trump will realize that China will not bend the knee before him and stop his trade war against China and above all let the petro-yuan and the petrodollar find their niches in a global oil market big enough ($14 trillion) to accommodate both. This is far better than damaging the global economy and themselves by a trade war. However, all projections about oil prices and the global economy could turn to ashes if President Trump’s reckless sabre rattling on Syria starts WW III. The oil glut never went away. The oil price increase is the return of the greed glut. But fear not, the economic down turn starts now....again. high oil has always lead to economic destruction. Basic economics. High oil will drive alternative production to continue at an accelerated rate. 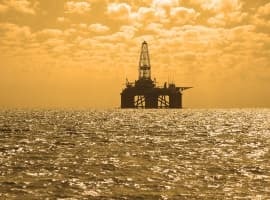 Bring oil up, alternatives become more viable...oil will drive its own demise.